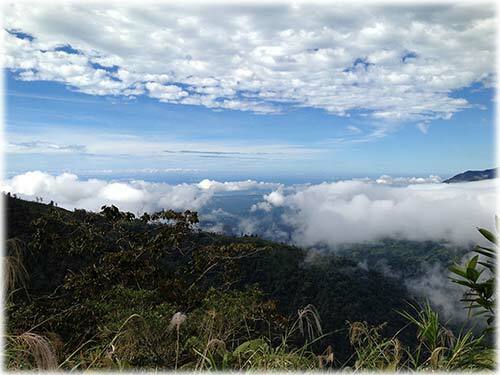 Cloudmaker Private Reserve, an extraordinary place where the Rio Coto and Rio Rodeo are born and clouds form in front of your very eyes. 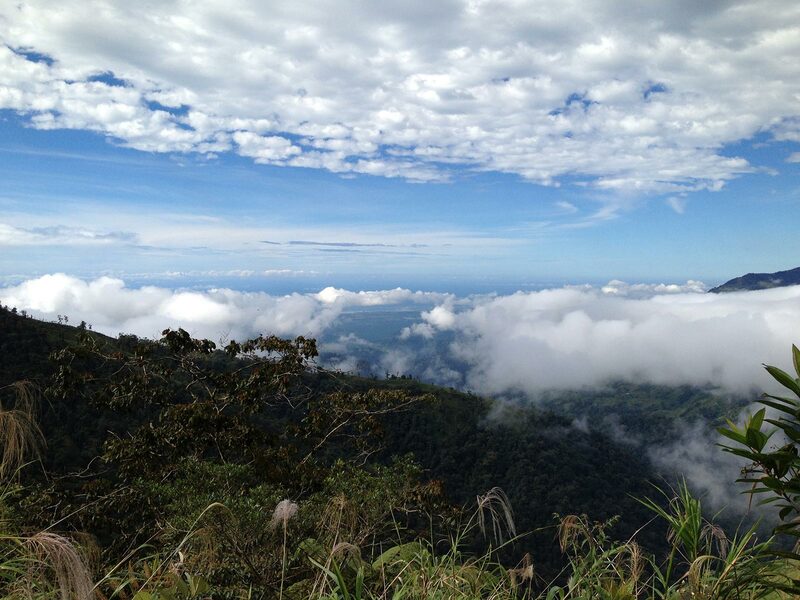 Cloudmaker is comprised of 250 Hectares of Talamaca mountain land where secondary and primary rain forest of Costa Rica remains untouched and flourishing, where multiple fresh spring water sources join to form one of the most important protected water sheds on the Pacific Coast, and where the opportunity lies to continue conservation of two important commodities in our world today, nature and water. 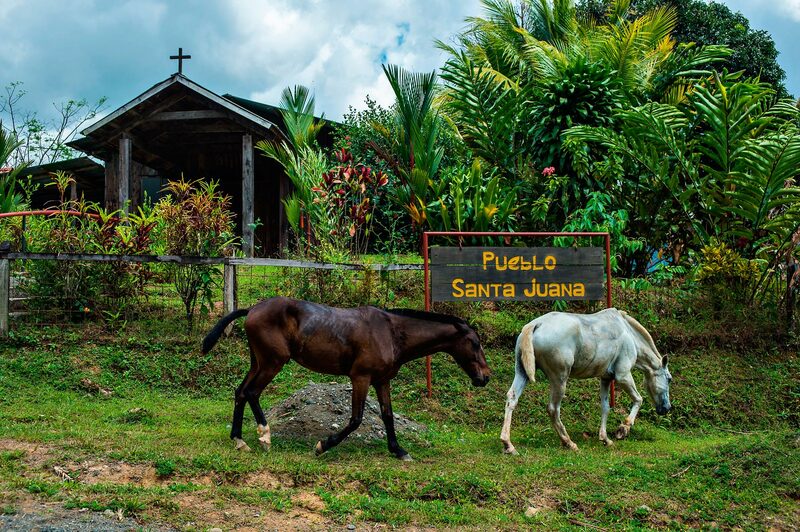 This preserved property rests above the picturesque rural town of Santa Juana, a small Costa Rican village centered on tourism and conservation. 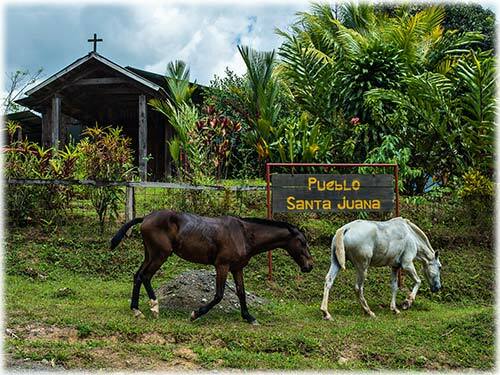 Santa Juana is home to a family orientated community focused on pure simplistic living, hosts a program for breeding and release of Scarlet Macaws, as well as a carbon offset reforestation program and has an unforgettable sustainable rural tourism experience to the stunning waterfalls and jungle located near the town; the property overlooks this quaint town, as well as the panoramic coastline over Manuel Antonio, including the marina and national park. 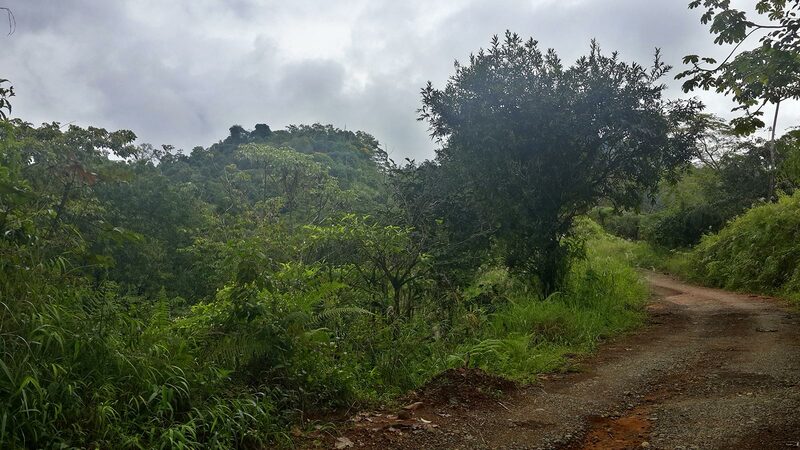 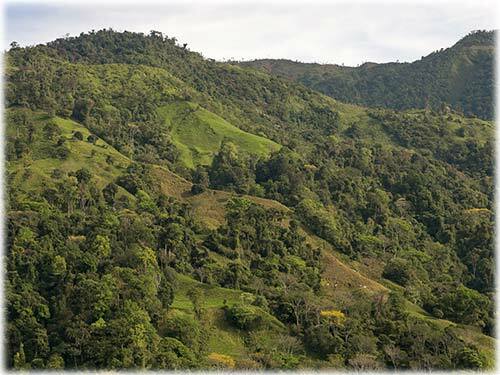 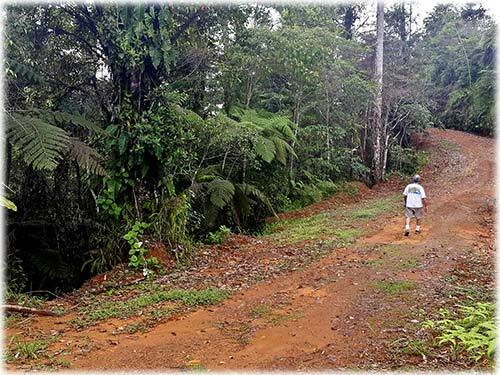 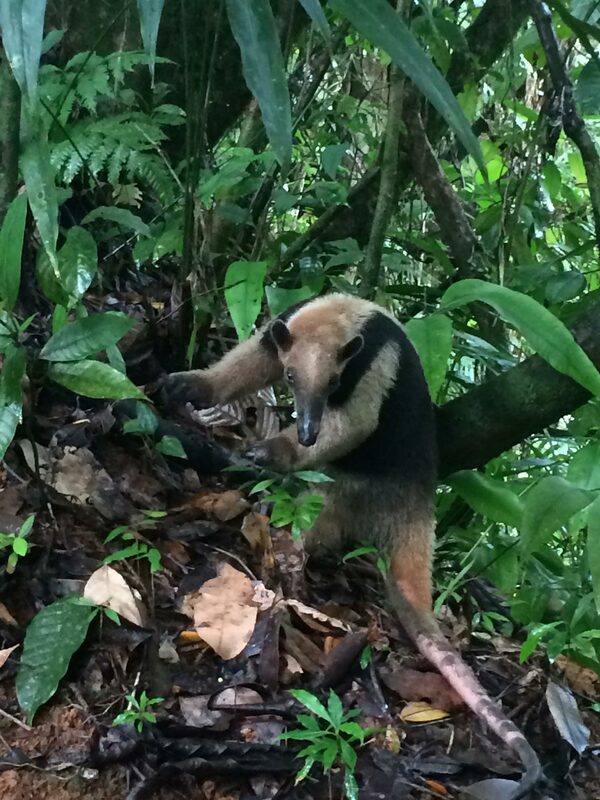 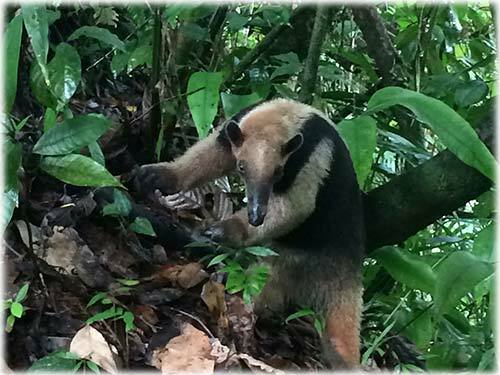 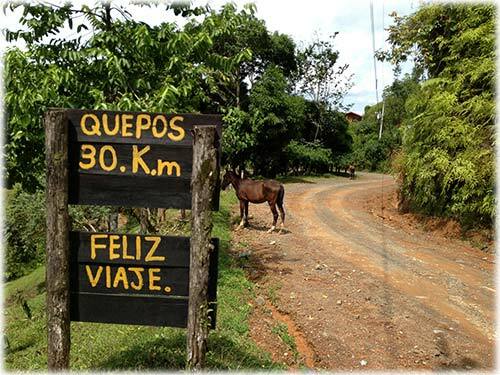 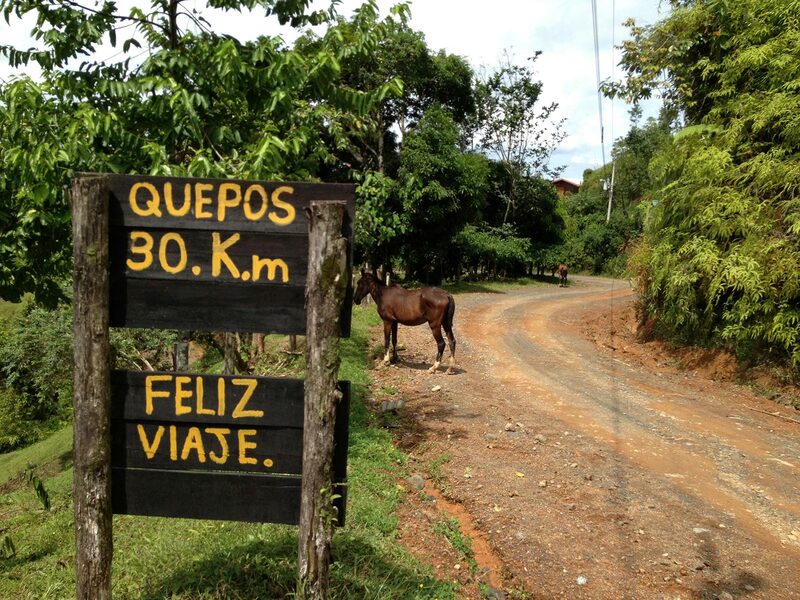 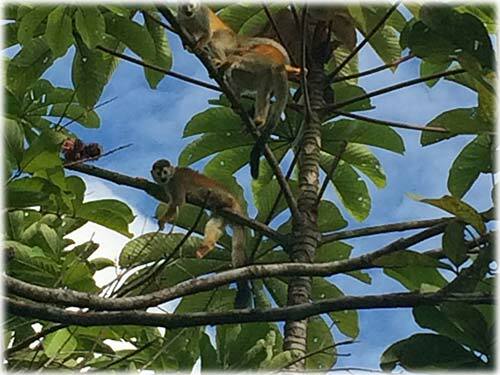 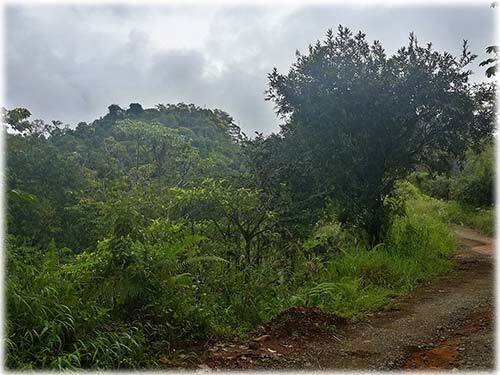 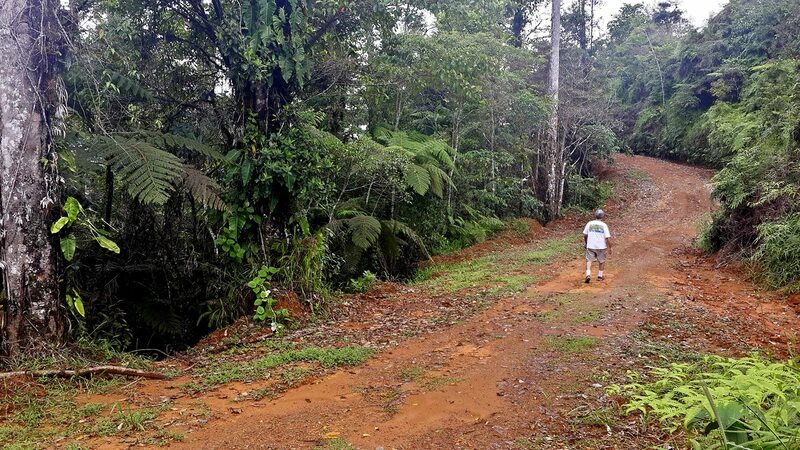 A large portion of the reserve is dedicated to the FONAFIFO, the National Forestry Financing Fund, which contributes financial support for the preservation of the forest. 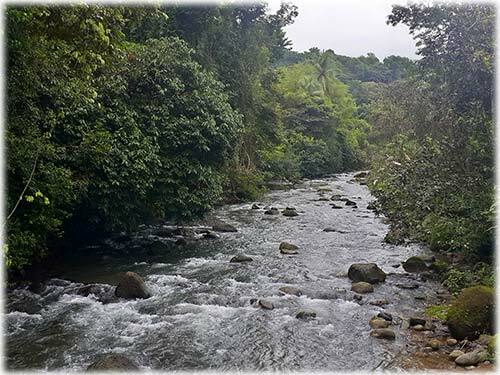 The potential uses for this sprawling 625 acres of land include bottling of the fresh spring water and hydroelectric energy. 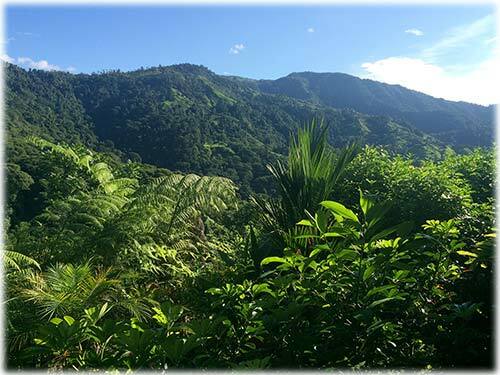 There are two existing building plantels which feature panoramic mountain and ocean views where one could construct a unique self sustainable private residence, or an eco-sensitive lodging business. 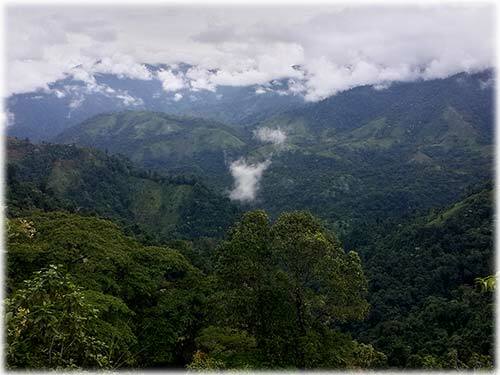 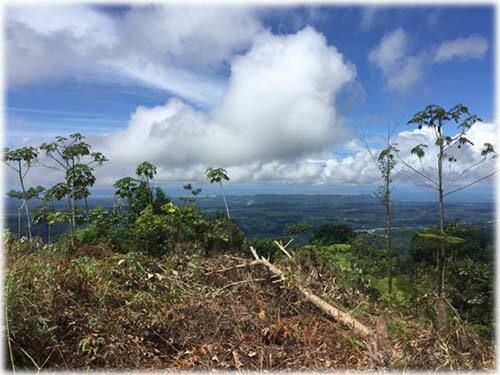 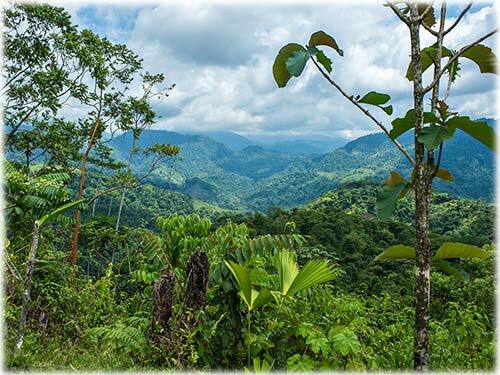 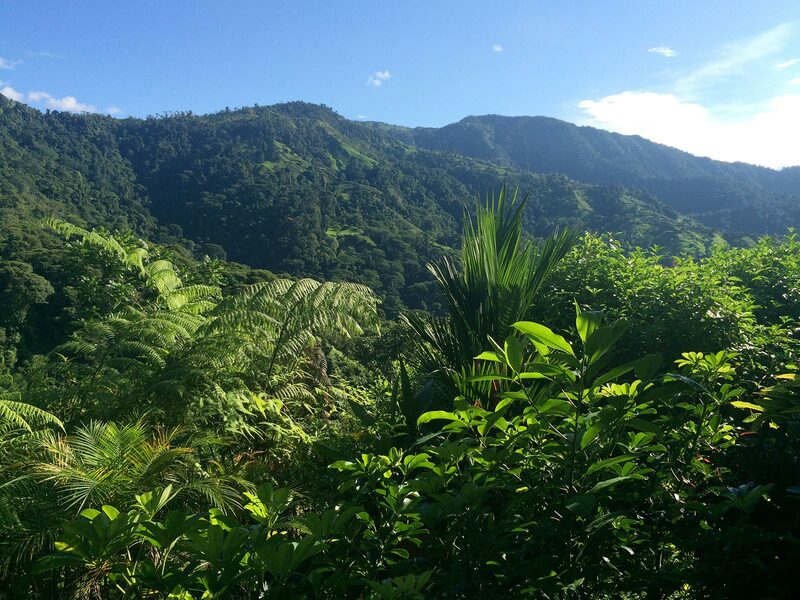 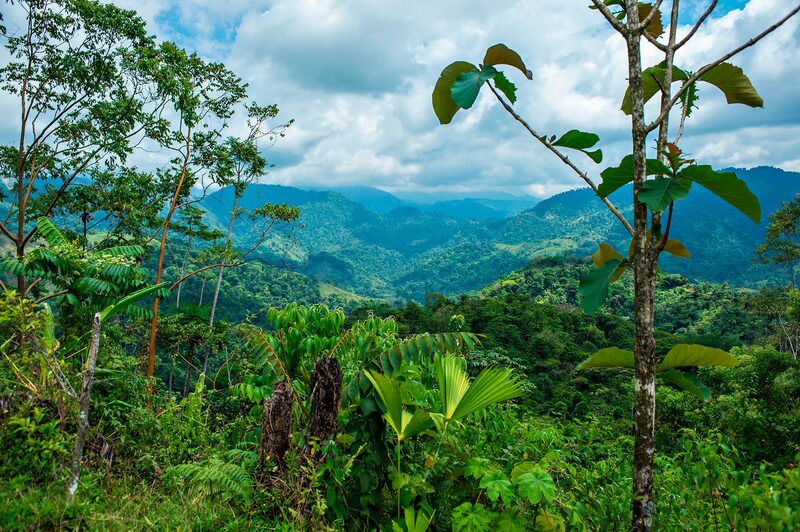 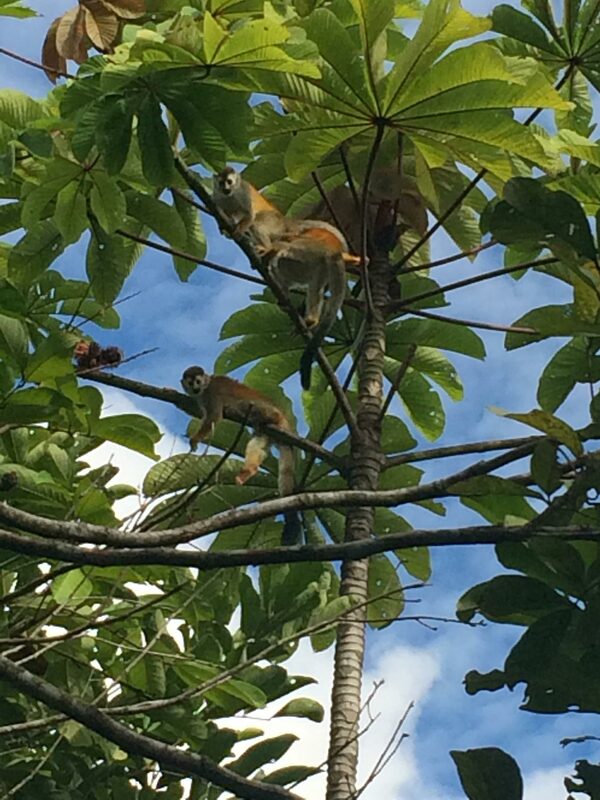 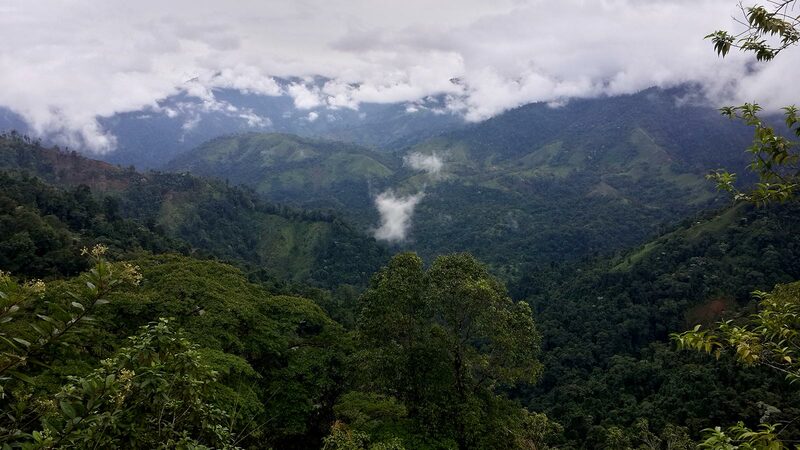 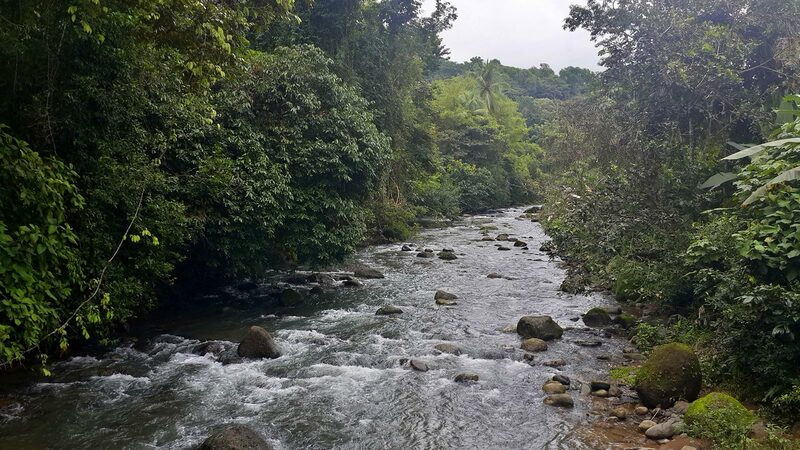 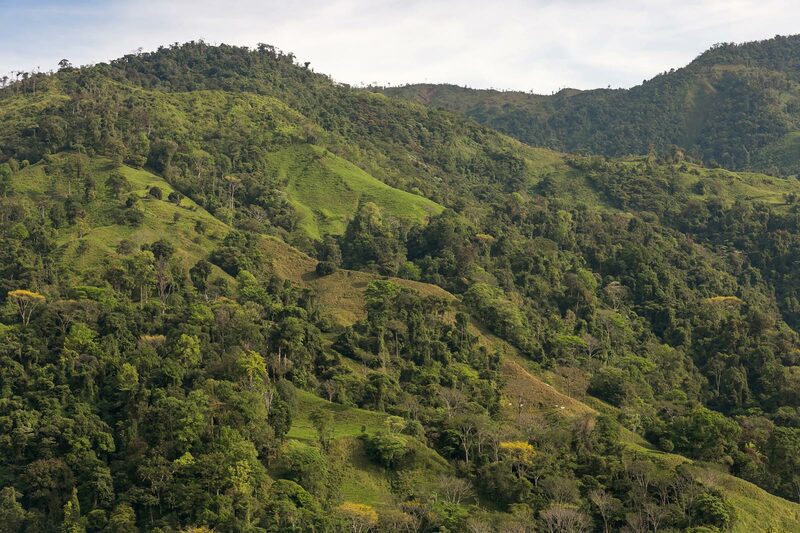 Cloudmaker Reserve is focused on the conservation of the natural beauty and resources of Costa Rica, an investment which is undeniably valuable, yet it also holds the potential to be a revenue generating property. 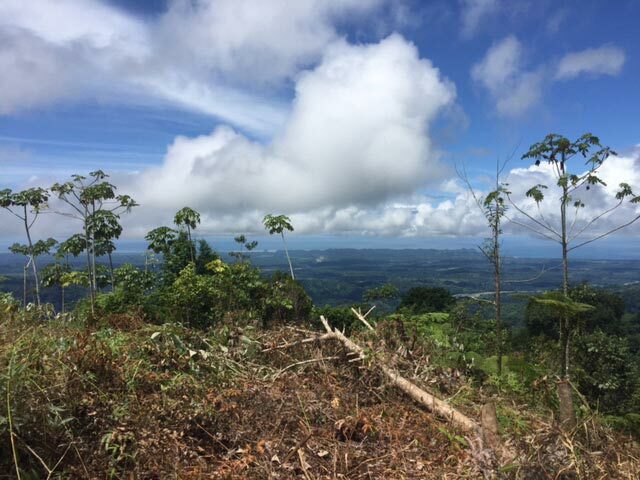 For the most discerning of investors, herein lies an opportunity which is truly nestled among the clouds.